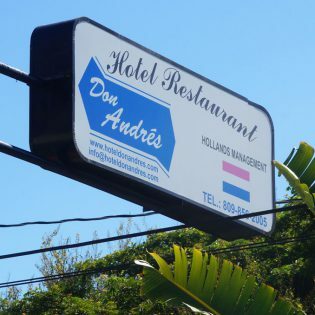 Hotel Don Andres has been running since 1986. 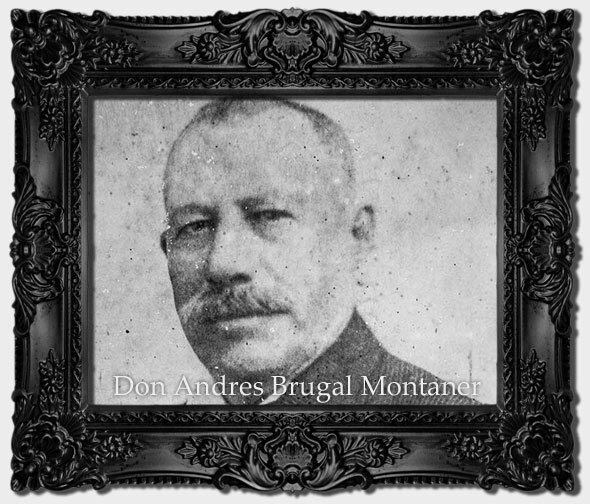 That year, Andreas Matheus Brugal founded the hotel and named it after Don Andres Brugal, the founder of the famous rum brand Brugal (Puerto Plata, 1888)*. 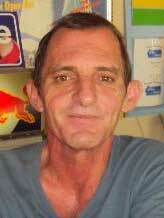 In 1999, the current owner (Henri van der Aa from the Netherlands) took over the hotel. 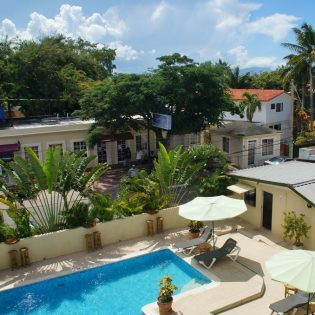 In the following years, the hotel was completely renovated to turn it into what it is now, a small-scale hotel where personal hospitality and quality are a priority! 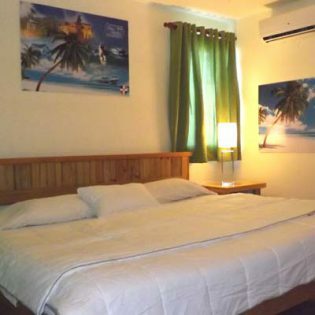 Hotel Don Andres is also very suitable for single visitors. * This piece of history can still be tasted through the famous Brugal rum that we naturally serve in our bar! 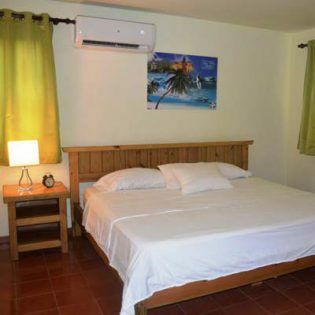 Booking a studio or apartment at Hotel Don Andres can be done through several booking website. (such as Booking.com and Expedia). But you can also book with us directly.  For more information, please contact us for a non-committal quotation or a direct booking. 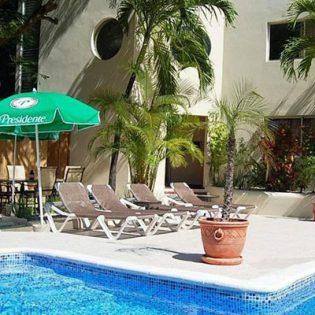 Hotel Don Andres contains ``Tino's restaurant & bar``. In the restaurant, you can enjoy delicious dishes prepared by (food safe) western standards. In our bar, we serve a selection of (alcoholic) drinks including our famous cocktails, rum, the local 'Mamajuana' and many different kinds of whiskey. All rooms are in direct proximity of our swimming pool. There are always plenty of seats available around the pool, and a refreshing drink is always available within an arm's reach (or we can bring it to you, of course!). 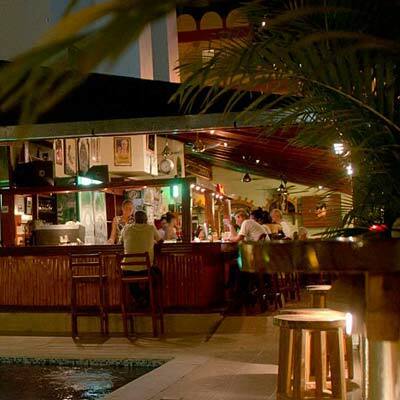 Don Andres is not a gated resort, which allows you to enjoy the real Dominican night life. A mixture of local visitors and tourists makes our bar truly unique and also suitalbe for singles (single hotel)! On top of that, the management is always available to assist you with tips, or are simply up for a quick chat. Good quality wifi is available throughout the entire hotel, bar and restaurant. The Dominican Republic contains a lot of more or less ('all inclusive') resorts. Hotel Don Andres ís different, and wants to be different. No impersonal mass tourism, but personal Dutch/Belgian hospitality. 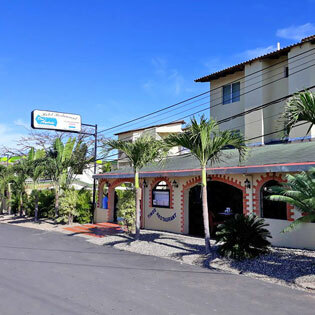 Hotel Don Andres has a Dutch owner, and is supported by two managers during his day-to-day work. The management ensures that someone is available for questions, advice and help 24 hours a day. 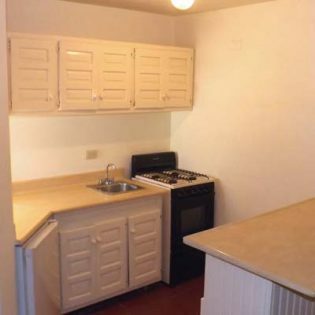 Don Andres has 11 apartments. Each apartment consists of a living room with kitchen (including a fridge, stove, sink, cutlery and plates), a bathroom with shower and 2 bedrooms (one with airconditioner and one with fan). The apartments are meant for a maximum of 4 people and come with a (flatscreen) TV. 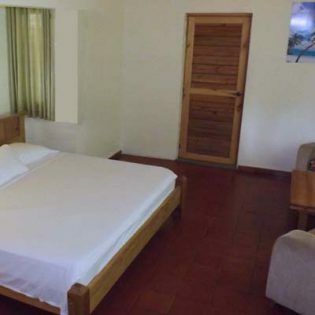 Hotel Don Andres has 4 two-person studios. Each studio consists of a bedroom and a bathroom (with toilet and shower). All studios also come with airconditioner, fridge and (flatscreen) TV. 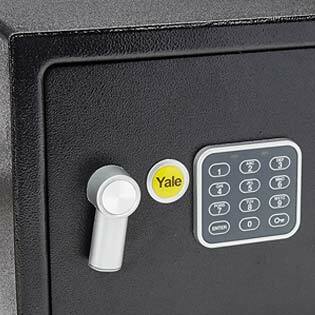 All rooms at Don Andres include a digital safe. 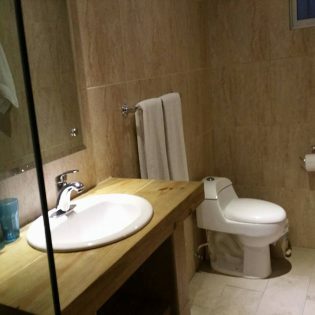 All rooms come with a personal bathroom with a shower and a toilet. Towels are (naturally) included and are cleaned daily. All our studioos and apartments are cleaned daily. All apartments come with a kitchen equipped with a fridge, but of course you are welcome in our restaurant for breakfast, lunch or dinner. This can be indicated in advance while booking, but you can always order à la carte. All rooms contain Kingsize beds with fine mattresses. 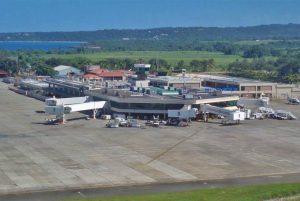 Gregorio Luperon International Airport (Aeropuerto Internacional de Puerto Plata) is a mere 15 minute drive away from Hotel Don Andres. You can consult http://www.puerto-plata-airport.com/ for current flights. There is no fixed shuttle service to the hotel, but on request we can book you a taxi to or from the airport. 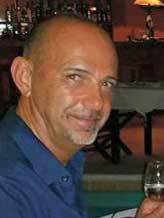 Hotel Don Andres’ management team consists of Henri van de Aa (owner) and the manager Chris Beken. This Dutch/Belgian management team makes sure that you are 24/7 guaranteed of the hospitality of Don Andres.